Mahindra & Mahindra is planning to introduce its new age electric vehicle based on the XUV300 during the course of next year. 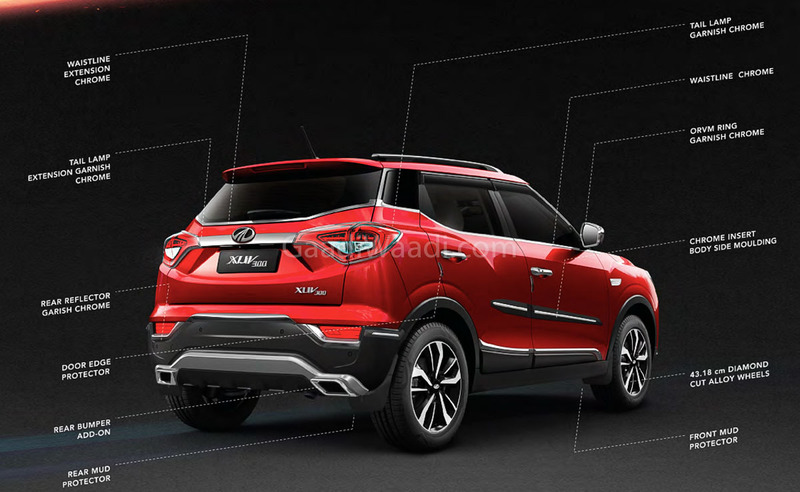 In the middle of last month, the homegrown automaker launched the XUV300 based on SsangYong Tivoli’s X100 platform. The fourth attempt at the highly popular segment could prove to be the best yet from Mahindra. The early signs are nothing short of impressive as Mahindra sold 4,484 units of the feature-packed XUV300 in February 2019 and beat Ford EcoSport in the process to become the third most sold SUV behind Maruti Suzuki Vitara Brezza and Tata Nexon. During the XUV300’s launch Dr. Pawan Goenka, M&M’s Managing Director, confirmed the launch of electrified XUV300. It will go on sale in the second half of next year and be offered in two battery configurations. We expect Mahindra to use the learning from track at Formula E to be used in its future electric vehicles and in fact the brand has kicked off the latest season on a high note and announced itself as a strong title contender. It has also been confirmed that the battery pack will have significantly better capacity that what has been used in the e-Verito. The largest passenger UV manufacturer in the country could position the lower capacity battery pack as a more accessible choice for customers while the higher configuration with better electric driving range could be pricier. Mahindra’s KUV100 EV was tipped to enter the market this year previously but it does not seem to be the case. In all probabilities, the eco-friendly version of XUV300 could arrive in more or less the same timeframe as the Korando EV. Based on the recently unveiled fourth generation SsangYong Korando with updated X100 platform, it may as well give a clear glimpse of the electric XUV300. With Maruti Suzuki reported launching the Wagon R EV next year priced under Rs. 7 lakh and Tata’s Altroz earmarked to cost above Rs. 10 lakh, it will be interesting to see the combination of electric range and practicality Mahindra could come up with on the already upmarket positioned XUV300 SUV. Chances of it having a range of 250 km on a single charge while topping out 150 kmph cannot be ruled out. 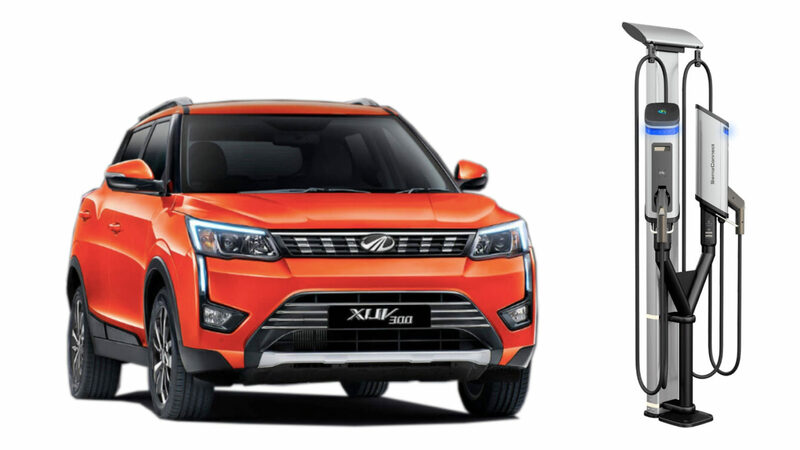 The XUV300 EV will more likely make global debut at the 2020 Auto Expo next February before going on sale.